Our vision is for every student to be the best that they can be. 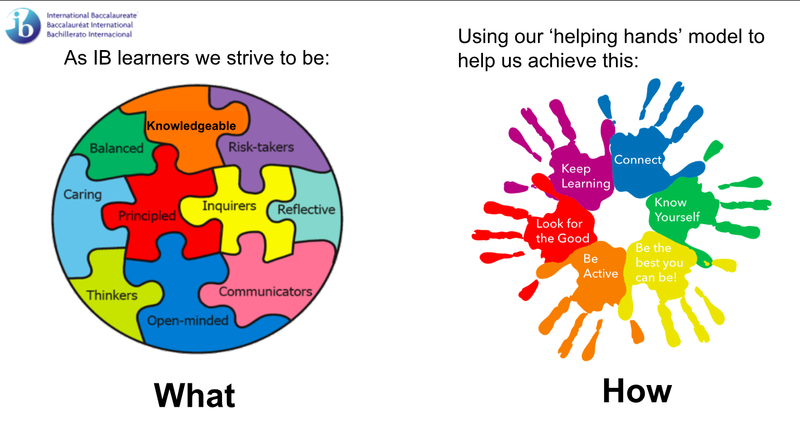 Our mission is to empower learners to flourish and make a positive difference. We believe every student will be successful. We support and challenge students to ensure continual academic progress and personal growth. 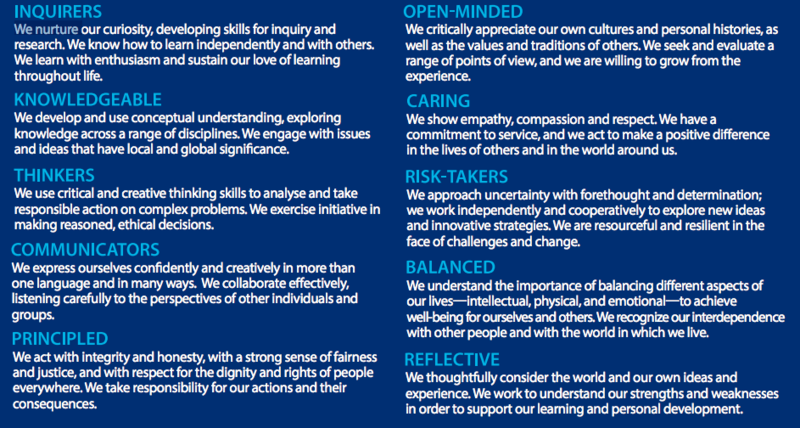 At Glenealy School, we embrace the core values of ESF and aim to develop a community of learners who live the IB Learner Profile. At Glenealy, highly skilled teachers ensure an education that is transformational. It develops caring and curious global citizens who make a positive difference. We provide meaningful and relevant experiences where learners develop skills, knowledge, understanding and attitudes for success in life. Our safe, nurturing environment values learners’ voice and choice, fostering positive relationships in which learners flourish. A Glenealy education is transformational, developing caring global citizens who make a positive difference.